Easy cranberry nut bread recipe to make for fall and Thanksgiving. 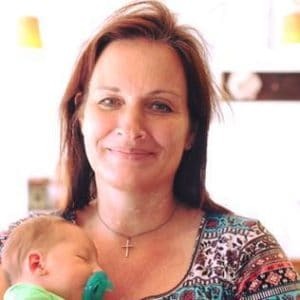 One of my favorite fall recipes! 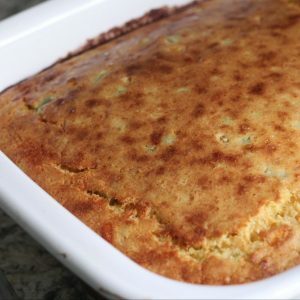 Easy recipe for jalapeno cornbread. 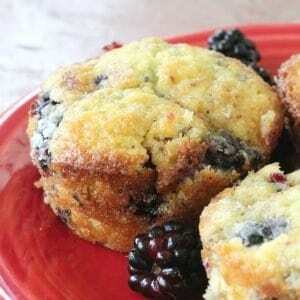 August 11, 2018 2 comments on "Blackberry Muffins"
Easy recipe for blackberry muffins. 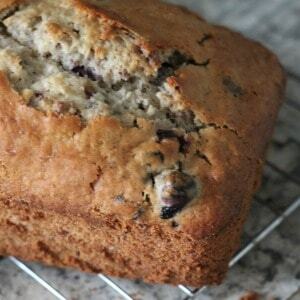 Make homemade muffins from fresh or frozen blackberries. 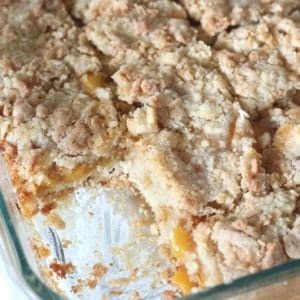 Recipe for peach crumb bars. Easy recipe for enjoying summer peaches. 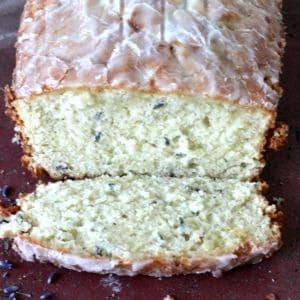 August 1, 2018 3 comments on "Lavender Tea Bread"
Easy recipe for lavender tea bread, a delicious quick bread to make for summer tea parties.